When we talk about non-profit charities, we tend to think the organization is there for an altruistic purpose. There are certainly some organizations that are going to come into existence merely because they actually want to help people and are going to do everything they can to help people. There are people who run these organizations that don’t take a salary at all in order to make sure the money coming in is going to the right people. On the flip-side, there are organizations that might have even started with an altruistic goal but something along the way got twisted. Even worse, there are some organizations that started out with the express goal of hiding how much money they were bringing in. Check out our list of 10 non-profit organizations that are shockingly corrupt and pick your jaw off the ground long enough to comment. 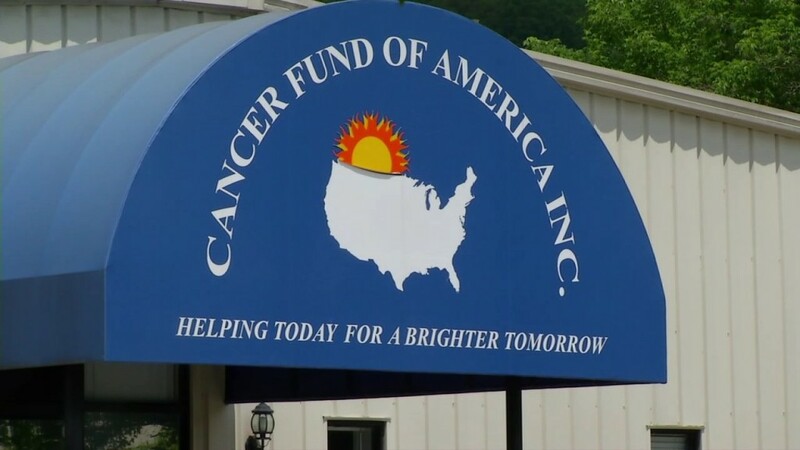 The Cancer Fund of America’s motto is “helping today for a brighter tomorrow.” That brighter tomorrow seems to be about shipping shampoo and air fresheners to dying patients. Almost none of the $98 million the company has garnered since its inception has been used the way it should, and only $1 million has been used to directly help cancer patients. That’s almost as much as the organization’s founder makes in a year for his salary. 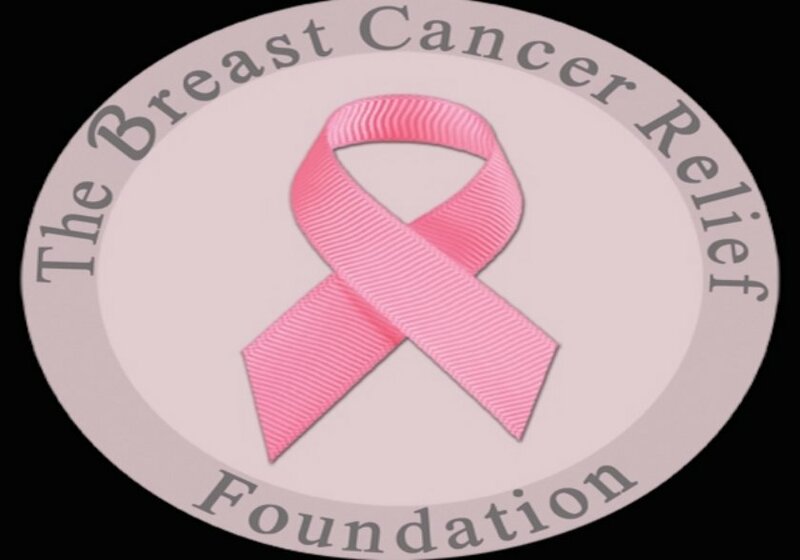 This organization might claim to be aiming to help breast cancer victims, but according to recent reports, the organization raised more than $64 million since it’s start but has given 70 percent of that money to private businesses. Only two percent of those millions have actually gone to sufferers of the disease or their families.